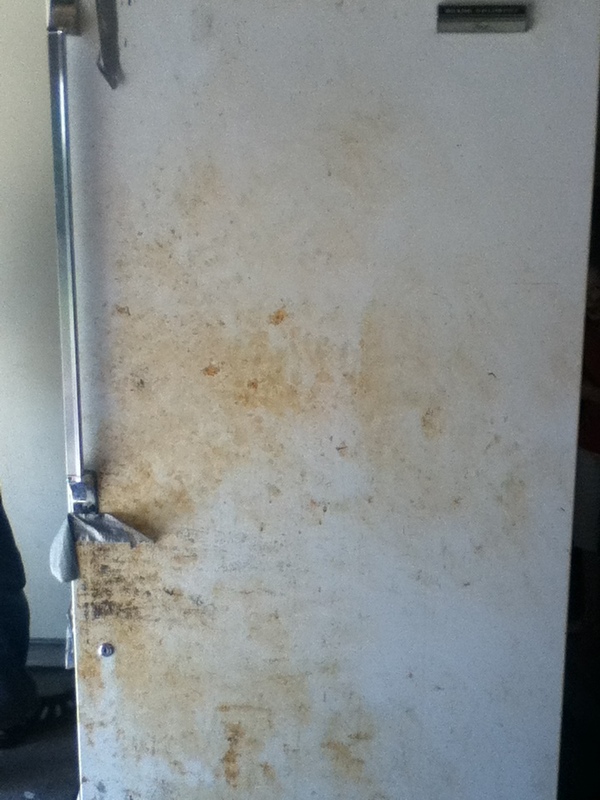 The Death of Our 36-year-old Freezer…Sorry Grandma! When I was (I think) seven, my grandma broke both of her arms while ice skating. (I thought that was cool when I was seven; now I realize it wasn’t.) As children like to do, I drew a picture of my grandma with both arms in a cast. That picture hung on my grandma’s freezer for many years. 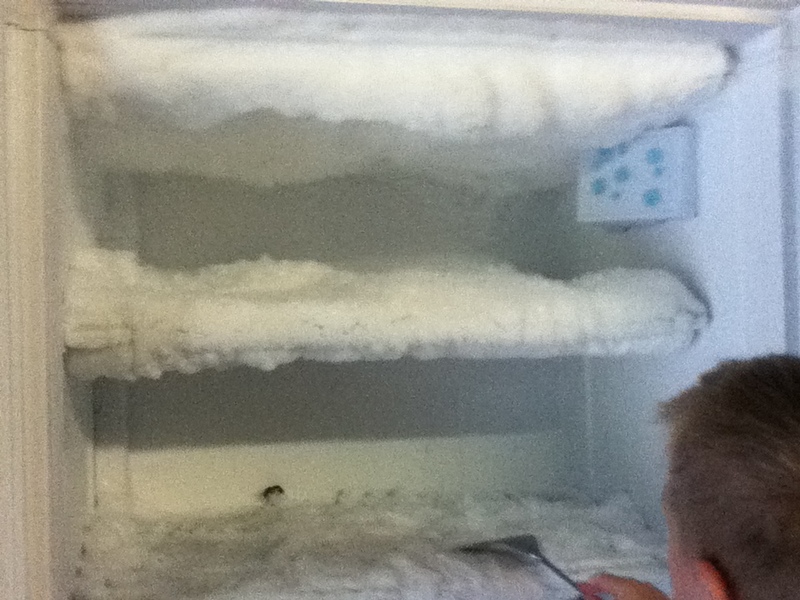 That’s how I knew the freezer was at least 36 years old. 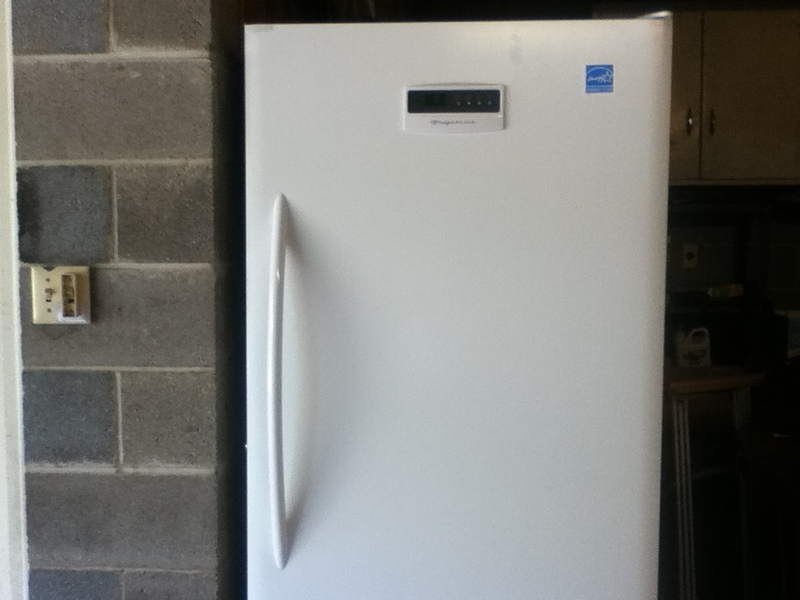 Then we looked up “Sears Coldspot Freezer” online and learned that Sears only made “Coldspots” from 1928 to 1976. 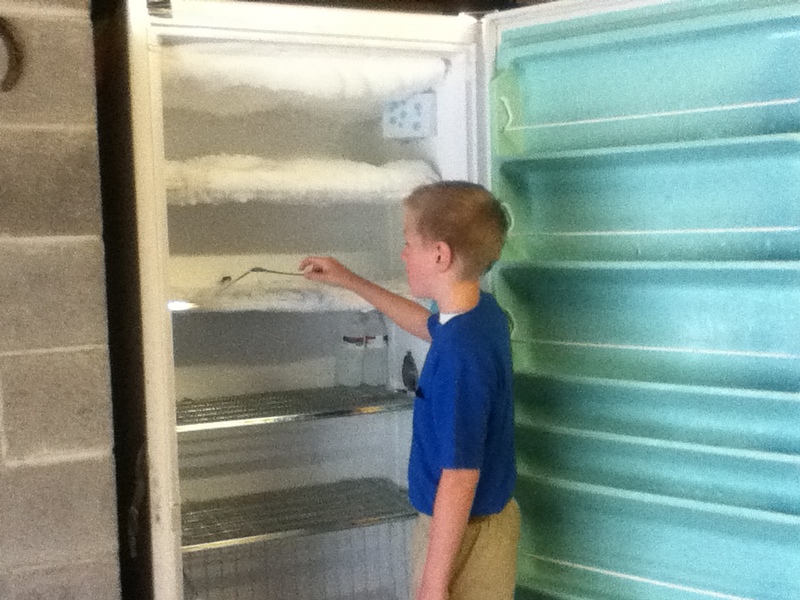 The new freezer door closes all the way (and it’s even hard to open)! We don’t have to use duct tape to keep the door closed. 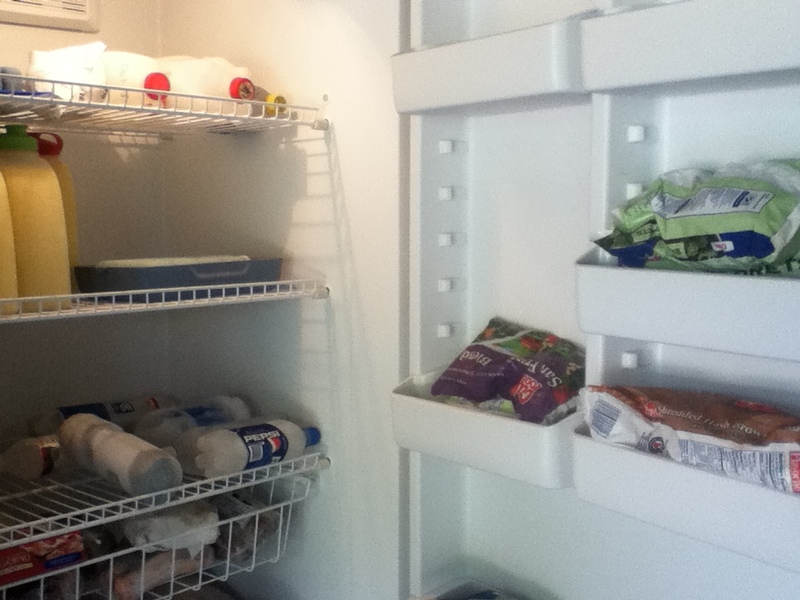 I won’t have to dig out what I want from the freezer. I won’t have to work really hard to get something in. Our food is going to taste better—and I won’t have to keep throwing away my frozen vegetables. It’s going to be less expensive to run. I hope my children and grandchildren grow up to have fond memories of our freezer—and the food and holidays and family get-togethers it represents!